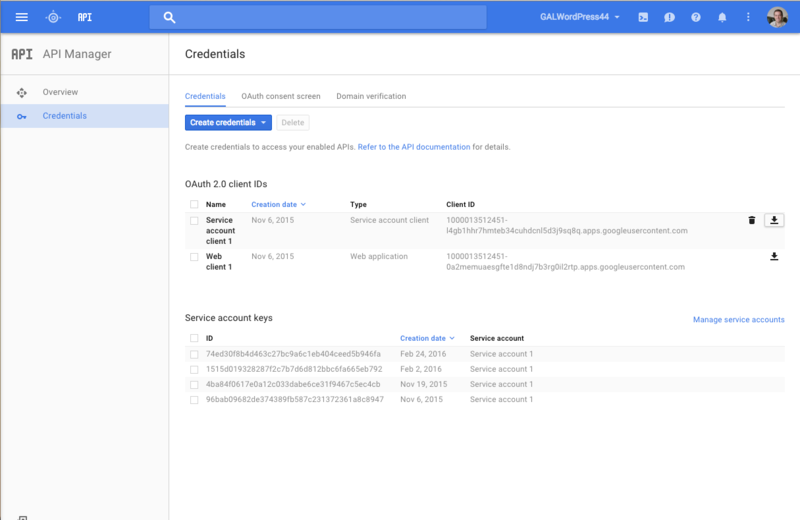 If you see the above error when trying to load your Service Account JSON keyfile into the Service Account section of Settings -> Google Apps Login, most likely you have obtained the wrong JSON file for the Service Account. You have taken it from a different section of the Google Developers Console site. Maybe you have taken it from the API Manager – by clicking the download icon in the screenshot below. Instead you need to click into the service account, and then click ‘Manage Service Accounts’. As always, please get in touch explaining where you’ve got stuck if you have any problems: contact@wp-glogin.com. © 2019 WPg. All Rights Reserved. 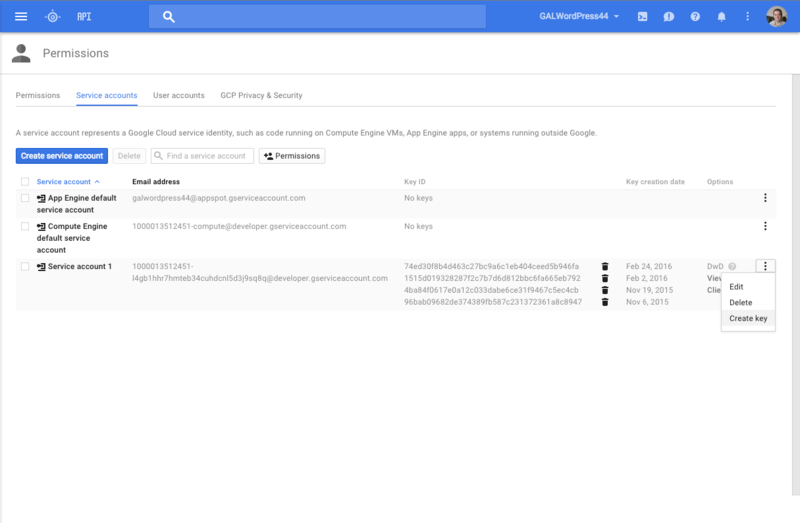 Google Apps Login is trusted by thousands of organizations from small businesses to NASDAQ-listed companies and government organizations. You can try it out by clicking below to auto-create a test account on this site! 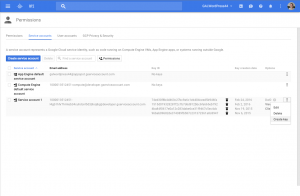 This will show you the basic Google login process. 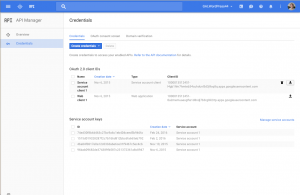 Logging in is only the start – Google Apps Login takes care of all your WordPress user management. Find out more here.